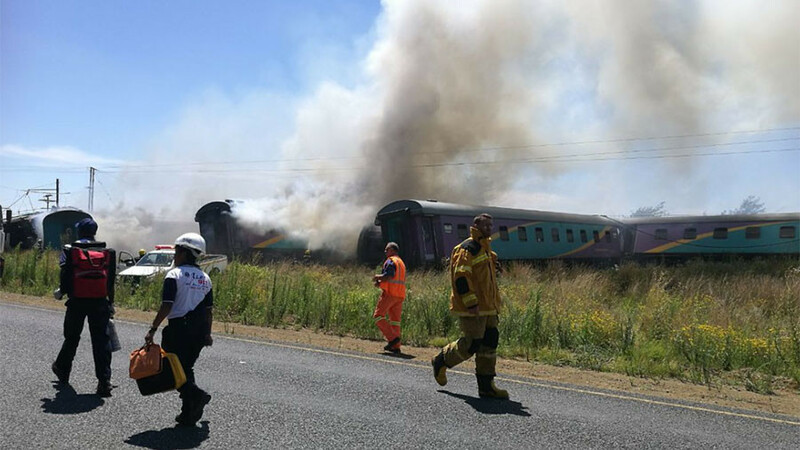 Fourteen people have been killed in a collision involving a train in South Africa’s Free State province, according to a train service official cited by Reuters. Emergency services posted details of the accident on Twitter, stating that initial reports indicated at least 100 had been injured. The number of injured was later revised to 260. The incident occurred between the towns of Hennenman and Kroonstad. The death toll has risen from earlier reports of four up to 14, and may increase. "It is not yet confirmed but the death toll for now is sitting at 14." Daisy Daniel, spokesperson for Shosholoza Meyl, said. Local media report that the train caught fire after colliding with a truck and another vehicle. Images shared on social media show significant damage to the train. 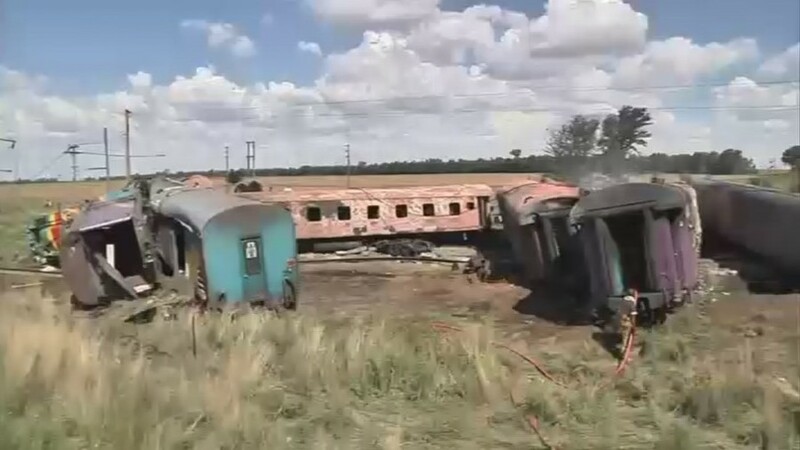 The train, operated by Shosholoza Meyl, was reportedly on its way from Port Elizabeth to Johannesburg.